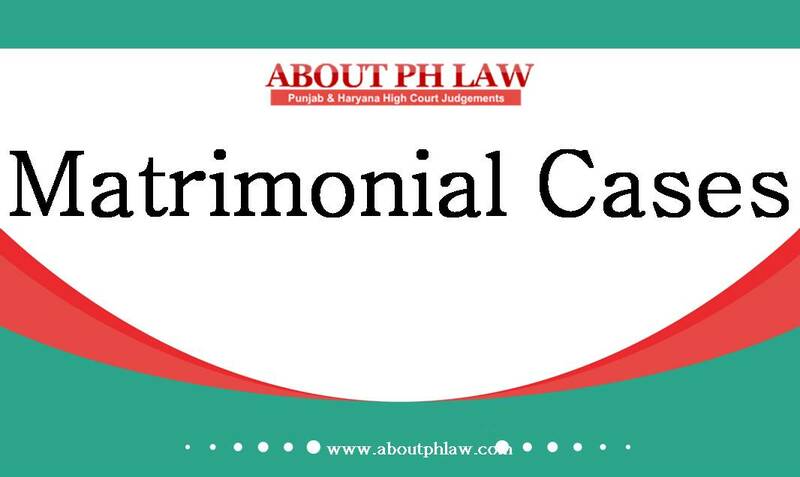 By phlaw| 2019-04-17T12:32:05+00:00 April 17th, 2019|Maintenance|Comments Off on Hindu Marriage Act, 1955, S.24–Maintenance-Reduction of–Income of Wife-­ Wife herself is earning Rs.10,600/- per month whereas husband is earning Rs.26,OOO/- per month-Wife is entitled to same amenities had she staying with her husband-Award of Rs.5,OOO/- as maintenance pendente lite reduced to Rs.4,OOO/ – per month. January 26th, 2019 | Comments Off on Hindu Marriage Act, 1955, S.24—Maintenance—Income of Husband—As per income tax return of husband his gross income during 2009-2010 was Rs. 5,32,991/- —No material on record to establish that income of husband has deteriorated-Held; husband would not be earning less than sum of Rs.l lakh, even if income has been decreased after 2010-2011-Sum of Rs.20,000/- per month awarded as maintenance pendent lite. January 20th, 2019 | Comments Off on Maintenance—The first and foremost duty of the husband is to maintain the wife and the child—He may beg, borrow or steal Maintenance—Sentence for non-payment—Court can award sentence up to a maximum of one month for each month of default in payment. 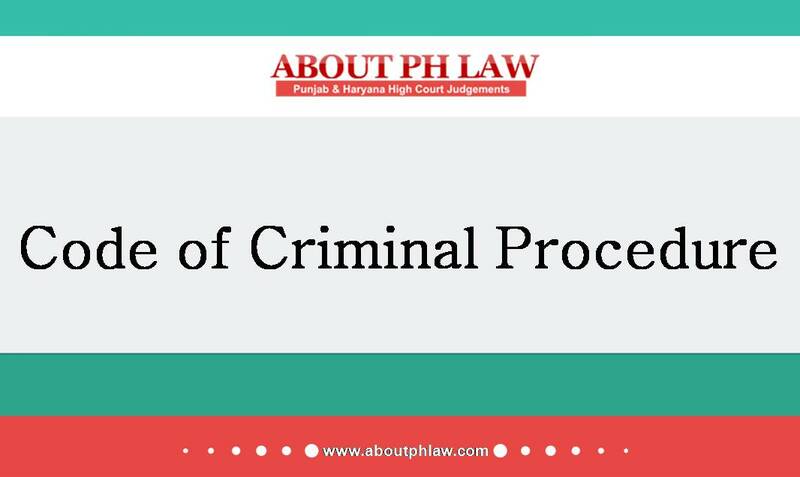 Maintenance—Sentence for non-payment—On undergoing imprisonment in default of maintenance, liability to pay will not wipe out, which shall subsist till the payment is made. August 19th, 2018 | Comments Off on Hindu Marriage Act, 1955, S.24–Maintenance–Application under Section 24 of the Act, the interim maintenance is required to be allowed on the basis of pleadings on the touchstone of broad probabilities.